Last night when we left class David was waiting outside the door. The boys (fellow students) and I were laughing. 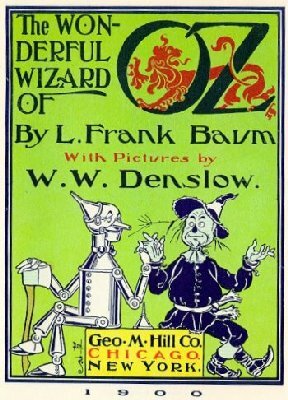 We had spent the last few minutes of class discussing Frank Baum, the Democrat Populist who wrote the Wizard of Oz back in the 1890s. “You guys are having far too much fun,” David said. A couple of days ago, I mentioned Oz but I misidentified the political connection of a few of the characters. Each of the characters in this book represents various political factions, most of them for or against the Populist movement, a rural movement that was a forerunner to the Progressives, an urban movement which comes later in history. Oz is the land where gold and silver are equal; Dorothy’s magical shoes are silver in the book and the yellow brick road is gold. Oz is a weight unit of measure. The western silver miners wanted gold and silver to be equal in value. The Emerald City is the city of greenbacks which were divorced from gold during the Civil War when the federal government printed money like crazy. Wealthy men who controlled federal politics wanted a return to the gold standard (fiscal conservatives love the gold standard and hate inflation). Toto represents the teetotalers who wanted Temperance. 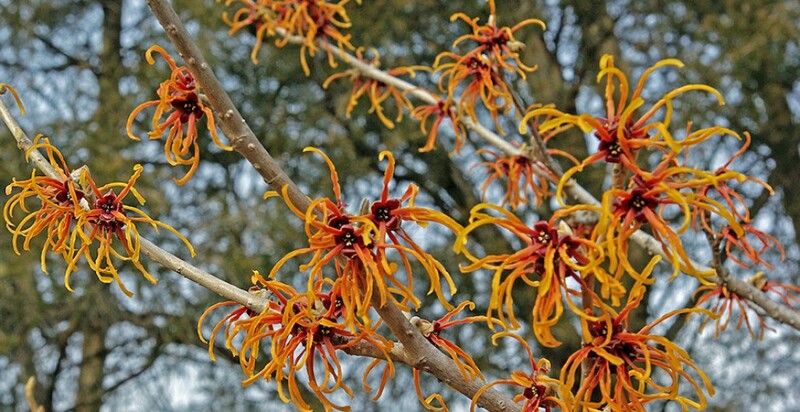 Baum was NOT a teetotaler who eschewed alcohol and drugs. He portrays this faction as a small yapping dog. however, Bryan was an Evangelical and a teetotaler. You might remember Bryan from the Scopes Monkey Trial. He argued on behalf of Creationism and won. A definite Evangelical strain runs through Populism. Female suffrage is not a significant faction in the Populist Movement. The proper title of my course is the Political Economy of the Gilded Age and the Progressive Era. I am learning more than I ever wanted to know about the presidents and politics of the US after the Civil War and before WWI. My professor says the story of the nineteenth century is the story of how the market was organized in the United States and how the federal government evolved into a force that supported capitalism. He says other alternatives for federal government support were shut off forever during the nineteenth century. The political argument over when and how the federal government would use power to defend capital was the major subject of political discussion. By the way, one of the things the Populists wanted was the Federal Reserve which they eventually got. Next week, it is my turn to lead the class. My book is The Monied Metropolis: New York and the Consolidation of the American Bourgeoisie, 1850-1896 by Sven Beckert. I’ve read the book. Now I must write a “book report” (graduate history version, which means place the book in its historiographical context) and prepare questions for the class. I reallly like this book and recommend it to anyone interested in this period, particularly if you are an Edith Wharton fan and want to better understand Newland Archer. Yesterday, my youngest son John, who lives and teaches in southwestern rural Virginia, called me to chat. John is a Special Education teacher whose students are mostly ESL (English as a Second Language) kids. John said he was administering an SOL test to Filipe, of his studentds, and while Filipe was taking the test, John was checking out my blog, which he reads from time to time. Finishing his test, Filipe, asked John what he was doing, and John said, “Reading my Mom’s blog.” Apparently Filipe was impressed that John had a Mom who wrote a blog and asked for the blog address because he wanted to read it when he got home. I hope Filipe passed his SOL test, but it sounds as if he did well because he is reading material written in English. Hooray. This entry was posted in Books, Education, Elder Blogger, Family/Children, History/Art History, Politics by SchmidleysScribblins. Bookmark the permalink. Another free history lesson. Yes!!! Once again, thanks for spoon feeding interesting information. You help assuage my embarrassment and guilt at not being as informed as I should be. With that admission I guess you and your dear readers can tell I must not be embarrassed about being too lazy to do my own reading and research. Didn’t know this. Very interesting. I love the OZ stories, and also love the symbolism and the political insight! Fascinating! Thanks so much for sharing! My daughter reads my blog, but my son? He says he never reads blogs. So there you have it. Friko, hopefully the quantity does not affect the quality. You really are a prolific blogger, every time I come here I find something new. 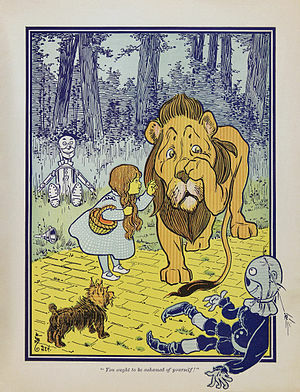 Never having read the Wizard of OZ as a child – and not since – it means little to me other than as a book for the film. Thanks for your informative essay. My son used to read my blog, but has probably given up now; my daughter says she too busy. As I rarely or never mention them that’s OK with me. I didn’t know that Oz was a story full of symbolism and connections to politics. I thought it was just a good children’s story. Lol. Will wonders never cease! Good luck on your book presentation in class. I know you will do well. I think my older daughter reads my blog when she is at work, too. She teaches high school math and is the department chairman. (Rylan’s mom) My younger daughter, on the other hand, never reads my blog.